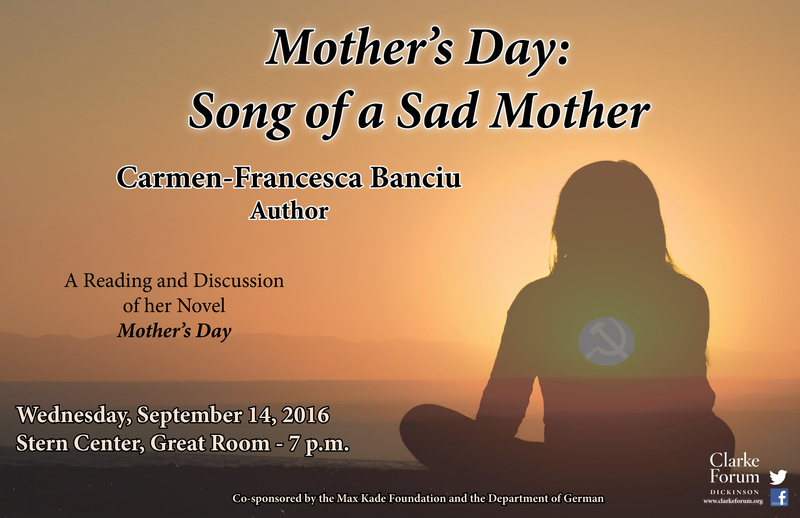 In this talk, German-Romanian author Carmen-Francesca Banciu will read from and speak about her novel, Mother’s Day: Song of a Sad Mother. 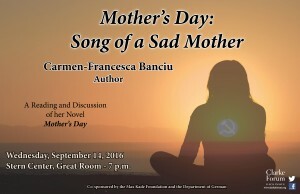 Part “bildungsroman,” part autobiographical memoir, Mother’s Day explores mother-daughter relations under the communist dictatorship in Romania and sparks dynamic questions about Eastern Europe, work, the woman artist, and women’s relationships with one another. This program is sponsored by the Clarke Forum for Contemporary Issues and co-sponsored by the Max Kade Foundation and the Department of German. Carmen-Francesca Banciu was born in Lipova, Romania and studied Byzantine art and foreign trade in Bucharest. 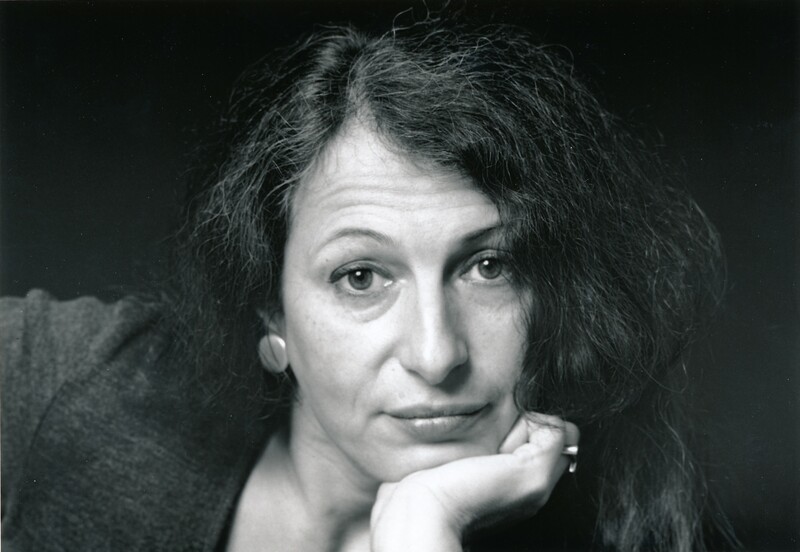 As a result of being awarded the International Short Story Award of the City of Arnsberg for the story “Das strahlende Ghetto” (“The Radiant Ghetto,” 1985), she was banned from publishing her work in Romania. 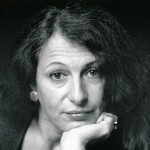 In 1991 she accepted an invitation extended by the DAAD Berlin Artists-in-Residence program and came to Germany. Writer-in-Residence at Rutgers University from 2004-2005 and University of Bath in 2009, Banciu currently lives in Berlin and works as a freelance author and co-editor/deputy director of the transnational, interdisciplinary and multilingual e-magazine Levure Littéraire. Since moving to Berlin, Banciu has written almost exclusively in the German language. Her book-length works deal with the geographic, psychic, and linguistic migrations of the woman author in Europe under and following the fall of Communism.